Now a solution may have presented itself. It may have been staring me in the face all along and I was being dim, not the first time, there I said it before you all did. 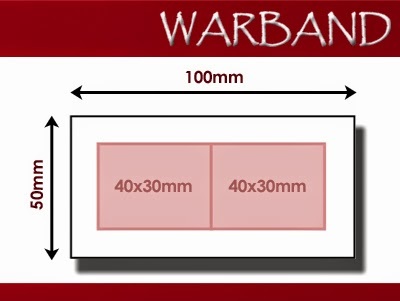 I recently bought a copy of 'Warband' the new fantasy rules from Pendraken. 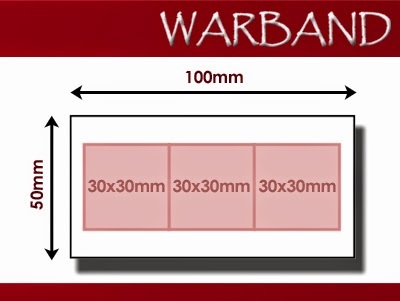 Pendraken have produced movement trays so that players of games such as Warmaster don't have to rebase their figures to play the game. 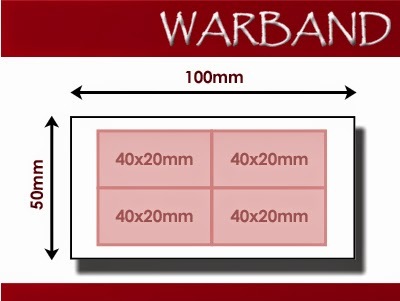 There are five types of movement trays and looking at them I think they could be very useful indeed to represent the different troops types in 'To the Strongest' using the 150mm square grid system. The Oracle of Andreivia (Richard Crawley) queried how I was going to represent deep units and other unit types and this was what triggered the 'light bulb' moment! They are priced at £0.50 each so I will order a few and have a few trial runs to see what looks best. Hi Richard- only just came across this- I await your basing decisions with interest! 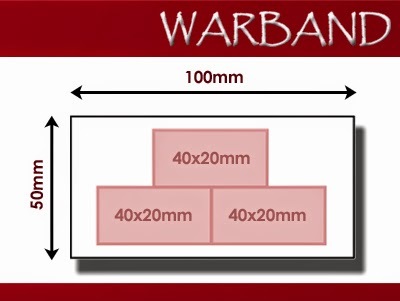 10mm minis?